I am pleased and proud and appreciative to have been selected to SJ Magazine’s list of Top Attorneys for 2018 in the category of Construction Law. This listing is not meant to compare the quality of our services to those of other lawyers, nor is it intended to imply that our firm can necessarily obtain a better result than other counsel. Still, it’s nice to be noticed. 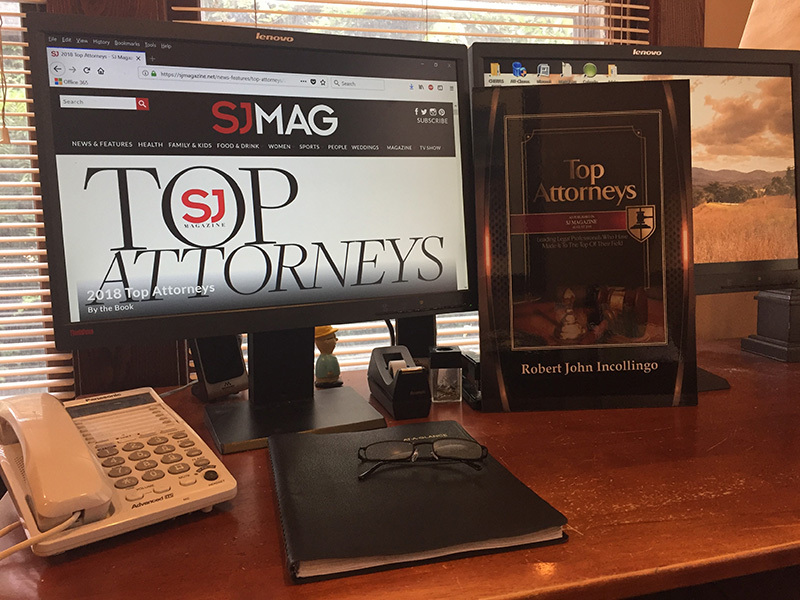 The Top Attorneys list is issued by SJ Magazine. A description of the selection methodology can be found at https://sjmagazine.net/news-features/top-attorneys/2018-top-attorneys. No aspect of this advertisement has been approved by the Supreme Court of New Jersey.